That should be simple – How about a brand new tutorial that will teach you an amazing technique to crochet some pretty DIY baby blankets by using the star stitch? 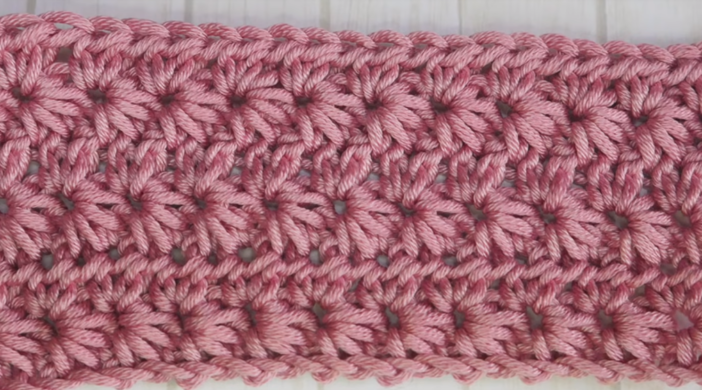 As we already mentioned the video tutorial makes it so much easier to learn how to crochet the star stitch. The author of this video is Blossom Crochet. As always – It is simply amazing and detailed!